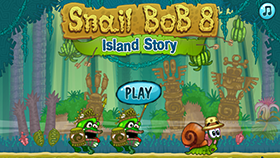 All Bob wants to do is catch some fish, but instead he has to puzzle his way through 30 increasingly fiendish levels in this superb puzzle platform game. 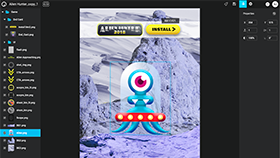 Build complete Phaser games, interactions and product pages directly from PSD files, using a comprehensive visual front end to apply effects and publish to multiple platforms. 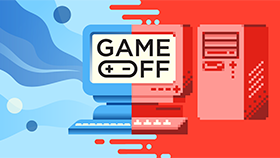 In the final part of this comprehensive tutorial series learn how to publish your game and earn money from ads. 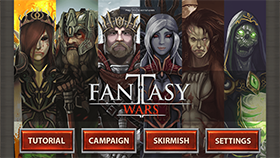 A turn-based strategy game where six fantasy races fight it out to the death in a small crowded world. 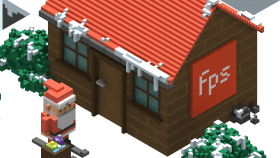 Santa grabs some skis and must weave his way to the village in this voxel styled Christmas game. The newest extreme sport for rich people with too much time and money. 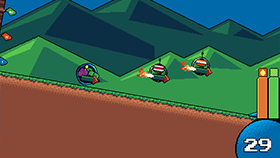 Try to race your rocket-powered-rock down the hill faster than the opponents! 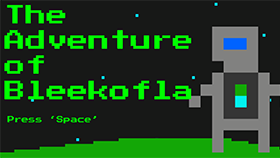 You play an intergalactic scout, trying to recover your ship, in this charming pixel based platformer. 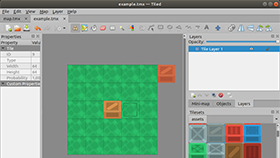 In part 4 of this comprehensive tutorial series it covers creating a game overlay in React. 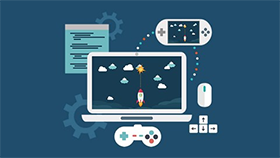 A brand new Udemy course comprising 153 lectures, 4.5 hours of video and 29 resources. 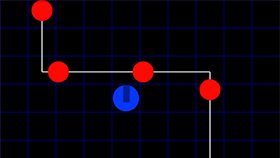 In part 3 of this comprehensive tutorial series it covers handling input and game logic. 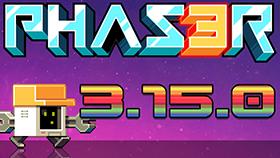 The full set of slides from Jesse Harlin's talk at ThunderPlains conference about Phaser 3. 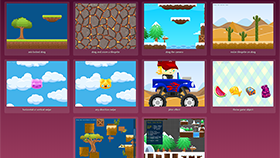 The Phaser Backer Examples are now available including a Scrollbars component, Scene Builder and Swipe Gestures. 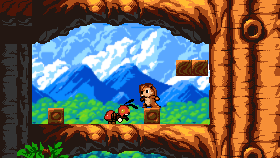 In part 2 of this comprehensive tutorial series it covers creating a fully interactive level. 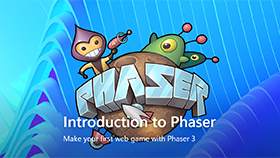 DesignCode have a brand new step-by-step course available about creating a fun game in Phaser 3. 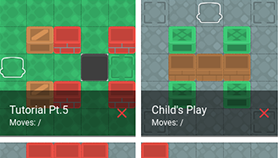 A comprehensive tutorial series on creating the classic game Sokoban in Phaser 3. 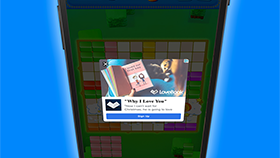 Learn how to create and display ads in your Facebook Instant Games using the Phaser 3 Plugin. 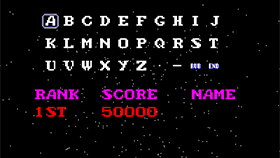 A tutorial on creating a library of Text Styles for use in Phaser 3 games. 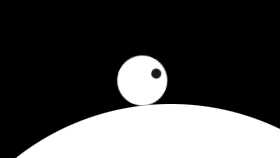 A tutorial on creating your own Text Button Game Object in Phaser 3. 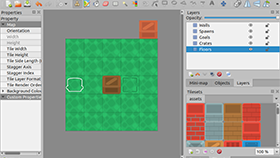 A comprehensive tutorial on creating a tower defense game in Phaser 3. 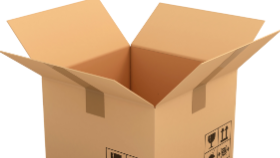 A minimal template combining Phaser 3, Electron, TyperScript and Parcel to bundle it all together. 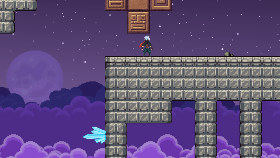 Take control of the two titular heroes as they venture into the Crystal Temple on a gem grabbing, puzzle infested quest. 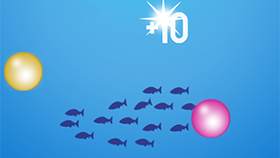 Learn how to create and use Leaderboards with the Facebook Instant Games Plugin for Phaser 3. 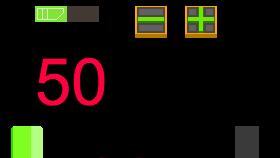 Just tap to keep your plane in the air, collect the stars and unlock the intro sequences. 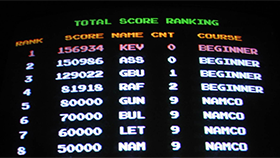 A new multi-part tutorial on creating a retro styled high-score table in Phaser 3 with modern inputs. 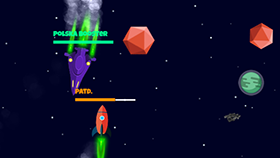 The asteroid survival game! 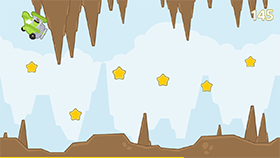 Can you take out the other players and the rocks in this space blasting IO game? 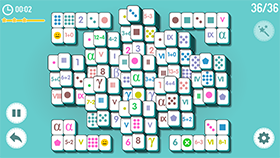 This is a traditional solitaire game where you must take apart the construction made of dice. 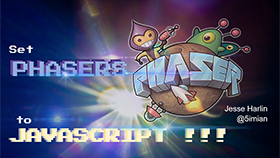 The 6th annual GitHub game jam has started - get involved and check out our Phaser resources. 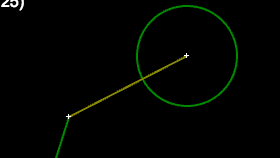 A short but useful tutorial on handling circle to line segment intersection in your games. 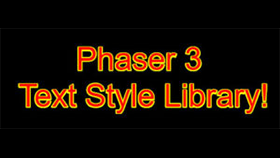 A set of powerful Phaser 3 plugins for creating UI components such as scroll bars, text buttons and more. 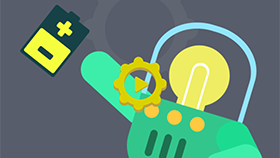 Learn how to create a circular endless runner in part one of this new tutorial series. 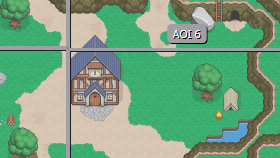 A video overview of Scene's in Phaser 3 and what they can do. 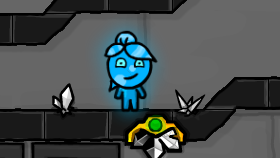 In the second part of this series the prototype is updated so the jump is handled using cubic bezier curves. 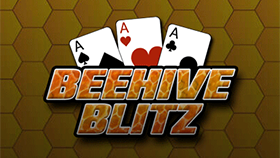 The hive is buzzing and the bees are working furiously as they try to complete their jobs by sundown! Why are these dice looking so scary and tiny pumpkins are everywhere? 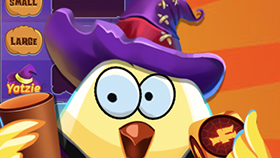 What strange event is going to hit Yatzy for Halloween? 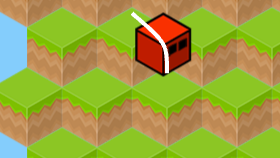 A new plugin that handles physics movement an collision for a tiled world. 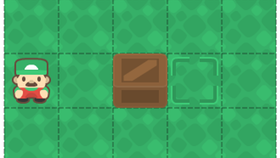 A tutorial on splitting your game world up into chunks and progressively handling it as the player moves around. 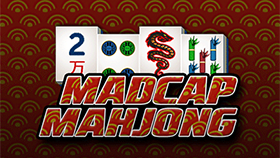 Match the tiles and clear the board in this crazy take on solitaire mahjong. 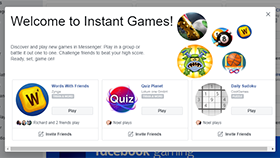 The first in a series of long-form tutorials covering the process of creating a Facebook Instant Game with Phaser 3. 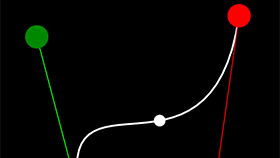 Learn how to use Tweens with curves and Bezier Curves with full source code. Tunneling fun game! 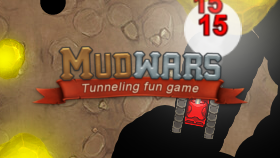 Compete with other players in a huge arena to tunnel through the mud, destroy the gold nuggets and power-up your tank. 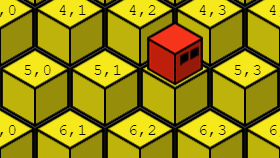 A lightweight alternative to Containers for Phaser 3 Games. 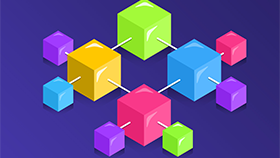 This important release contains several high priority fixes for a performance regression and iOS input locking bug, as well as several new features. Pop the bubbles, avoiding the forbidden color. 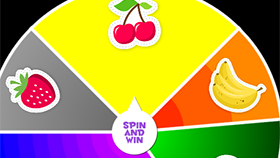 Pop color combos to reach the highest score. You're a runner, out for a run - can you avoid all of the dog poo in order to get the highest score possible?! 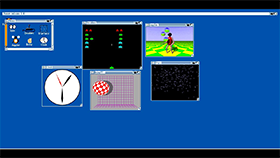 In this tutorial Emanuele updates his “Down the Mountain” prototype to Phaser 3 with full source code. The world has been overrun by zombies! 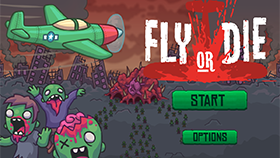 Take to the skies in your constantly upgrading plane and blow them away, while trying to clear the map. 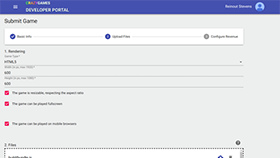 In the final part of the series learn how to add icons to the wheel using Containers. 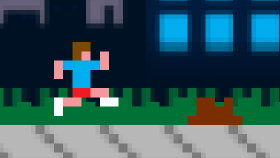 Run and jump your way through lots of community created levels, from easy to insane. When you've had enough, use the brilliant tools to build your own. Hold on to the battery for as long as possible! Whoever has it the longest, wins the round.